The Bose SoundLink Micro is tough enough to survive anything thrown at it. But does it also sound good enough to make it a complete package? Here’s our review. There are Bluetooth speakers that are affordable, but don’t sound great. Then there are those that sound good, but you are scared to take them outdoors. And then there is the SoundLink Micro, which Bose claims is tough enough to survive anything thrown at it, and at the same time sound great too. Having spent a couple of weeks with Bose’s most affordable Bluetooth speaker, here’s my review. As the name suggests, the SoundLink Micro is, well, micro in size. With dimensions of 98.3×98.3×34.8 mm, and weighing in at 290.3 grams, the speaker easily fits into your hands. 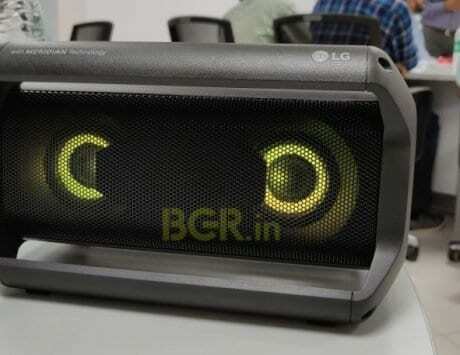 As for the design, this isn’t like the boxy Bluetooth speakers which are a common sight in the market. You can choose from three color options – Black, Midnight Blue and Bright Orange. The SoundLink Micro features rounded corners, and is entirely covered in silicone rubber that makes it safe from accidental drops. The USP of the speakers is its ruggedness, and it can easily survive drops and sometime underwater. 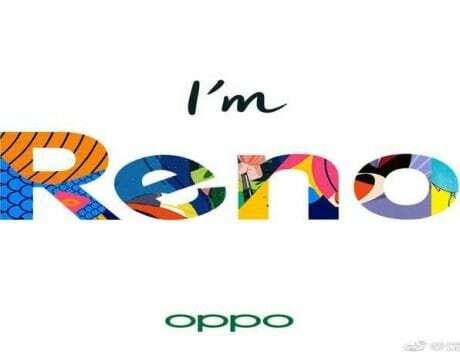 It boasts IPX7 rating, which means it can be immersed under water up to one meter for about 30 minutes. 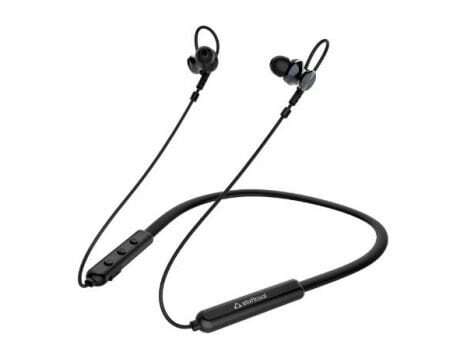 There’s a ‘tear-resistant’ strap at the back, which takes the speaker’s ‘outdoorsiness’ to another level. This band allows you to attach the speaker to a belt loop, a bicycle handle or a backpack. The top part of the band is blended into the speaker’s body, and it can be snapped open or shut at the bottom. This is really handy as you don’t have to carry around the speaker in your hands or inside a bag when on the move. 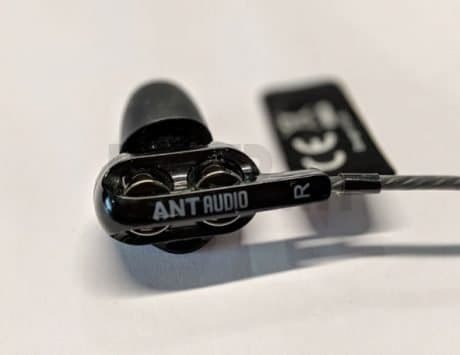 The overall build quality is top notch, which is something you expect from Bose. While it may not be among the best looking Bluetooth speakers out there, the clear focus in on making the SoundLink Micro near-invincible, and Bose has aced it. 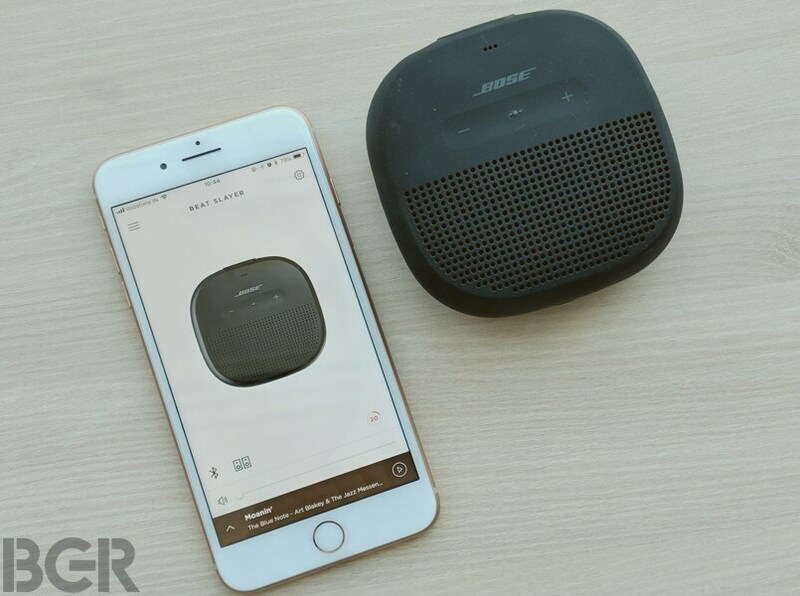 The SoundLink Micro connects to devices using Bluetooth, and Bose claims it offers a wireless range of up to 30 feet. Connecting the speaker to a smartphone is a fairly standard process. You can either connect it via the Settings menu, or download the Bose Connect app (Android and iOS) to help with the connectivity. The advantage of using the app is that it offers a few more features like auto-off timer, toggle voice prompts, and a party mode that essentially allows you to pair multiple Bose SoundLink speakers together for a more stereo sound experience. At the top of the speaker you get the power and Bluetooth buttons, USB port, and LED lights to show the battery percentage. Up front are two buttons to control the volume, and a multi-function button to either play/pause music or fire up Siri (on iOS) or Google Assistant (on Android). Connectivity is quite seamless, and I rarely came across any kind of distortion or fuzziness. 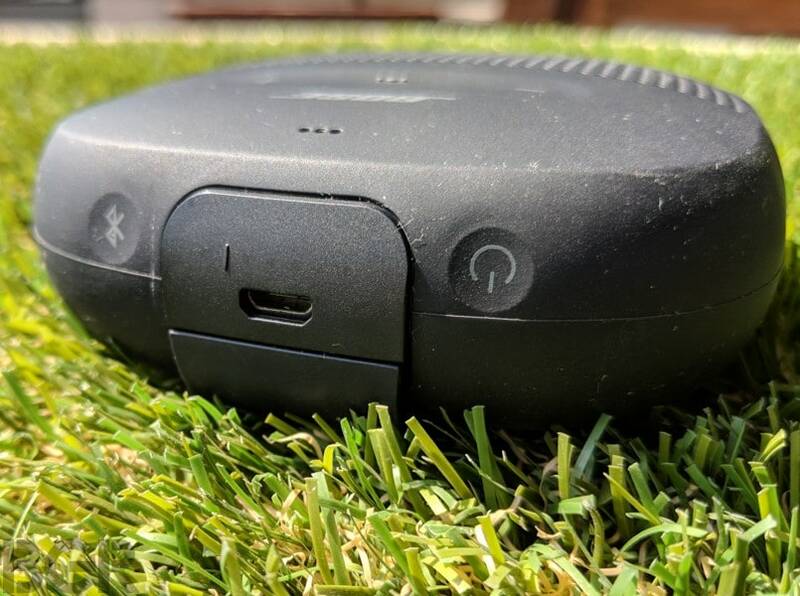 The speaker also houses a microphone to let you use it as a speakerphone. The quality while on a call is quite good, and my voice at the other end too was clear. If there is one word I would use to describe the SoundLink Micro’s audio capabilities, it would be ‘loud’. When you take the speaker out of the box for the first time, you can’t really imagine looking at its size just how loud this little guy can be. When playing tracks with sub-bass content, like Massive Attack’s Angel, you will be surprised by the speaker’s bass response – especially considering the size. The speaker feels at home when playing songs from genres like Hip-Hop, Rap, and EDM. 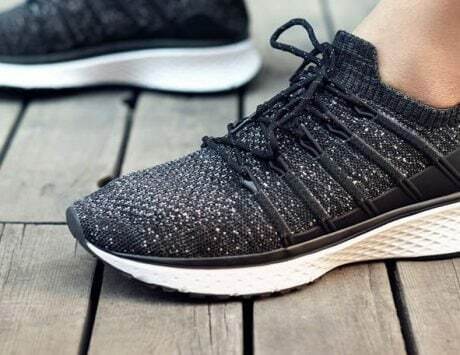 The mids are expressive and detailed, and the highs are crisp – without really becoming too harsh. Despite the emphasis on bass, the SoundLink Micro is quite adept at handling songs with a lot of instruments too. Our test track was Art Blakey and the Jazz Messengers’ Moanin’. The speaker was able to offer a balanced and clear sound, and the instrument separation was especially impressive. Overall, the SoundLink Micro offers detailed and crisp sounds, and you will be surprised by its versatility in handling different genres. While you will no doubt find fuller sounding speakers in this segment, the SoundLink Micro does come across as a capable contender. Again what really works in the speaker’s favor is its ruggedness. I dropped it in a bucket of water a couple of times, and it still continued playing the music – though all you could hear from inside the bucket was the thump of the bass. I also admit it is fun to watch the droplets of water jumping on the speaker grilles when the bass hits. Bose claims that the battery on the SoundLink Micro is good enough to last up to six hours. While battery life largely depends upon the use, in my usage it lasted for around the claimed time. In the roughly two weeks I have spent using the speakers, I’ve only had to fully charge it once. The Bose SoundLink Micro is a good-sounding Bluetooth speaker that offers unmatched portability and ruggedness for its size. But the Bose branding does bring with it a premium price tag, and at Rs 8,990, the SoundLink Micro is anything but cheap. 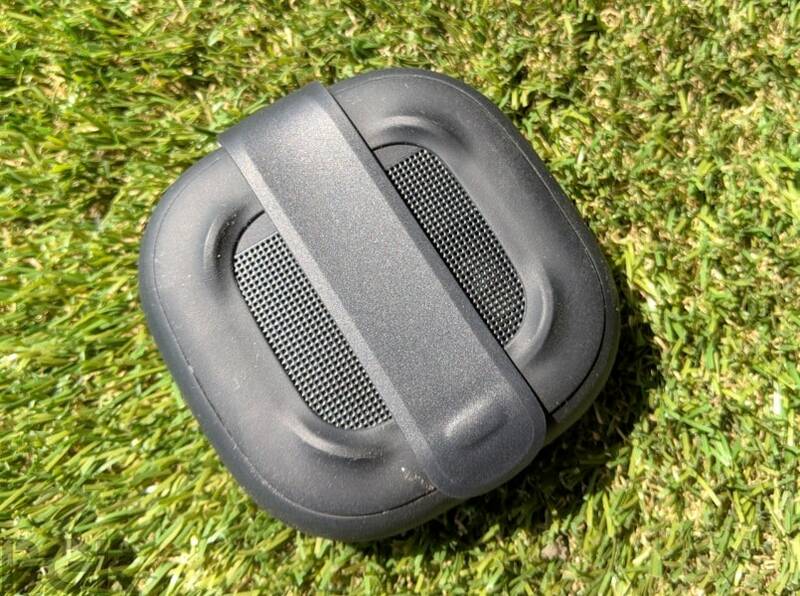 For less than that, you will find Bluetooth speakers with similar audio performance. 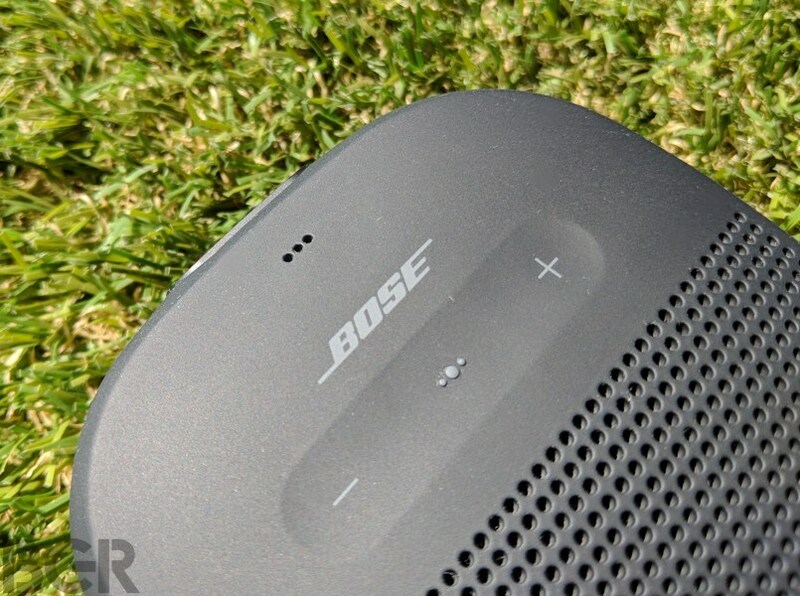 But what the Bose brings to the table is the ruggedness and versatility outdoors, that not many can match. 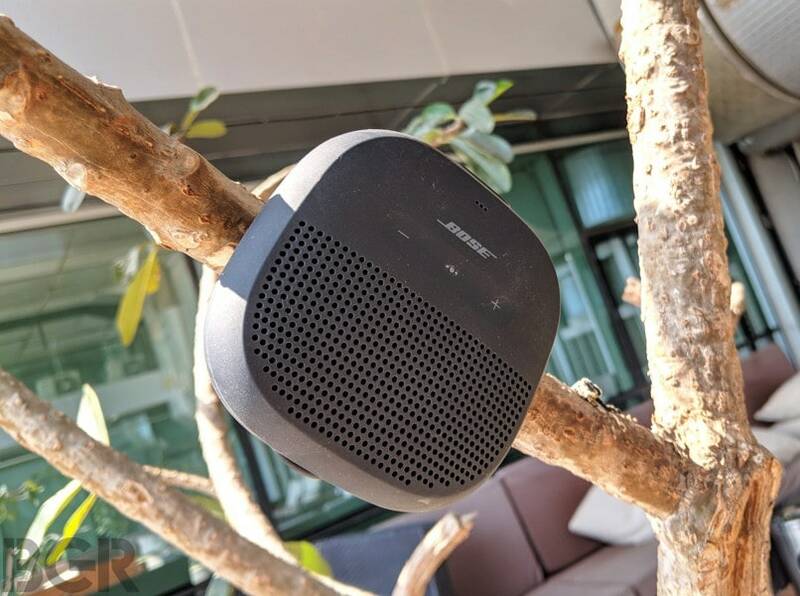 If you are looking for a speaker that can be taken outdoors, and is perfectly safe to be used in and around pools, the SoundLink Micro is an excellent buy. But if you are only on the lookout for speakers with great audio capabilities for your home, you could check out the slightly more expensive SoundLink Color II.